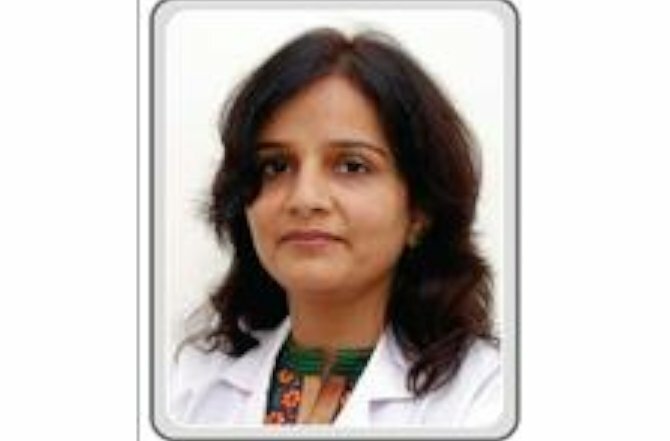 She is a Laparoscopic Surgeon and high-risk pregnancy expert and HOD for academic. The average rate of laparoscopic major surgeries – laparoscopic hysterectomies with grade-4 adhesions and surgery for multiple fibroids, fertility enhancing surgeries about 5-7 per month over the last 6 years. She is currently doing on an average of 10-15 High-risk pregnancies deliveries per month. 2014: Invited as faculty for moderation of session on anaemia in FIGO conference,Mumbai. 2015: Conducted Laparoscopic Oncosurgery Workshop at Seven Hills Hospital, Mumbai. 2016: Paper Presentation on “Rare Successful Eisenmengers Syndrome Pregnancy Outcome” at London ROCG Conference.